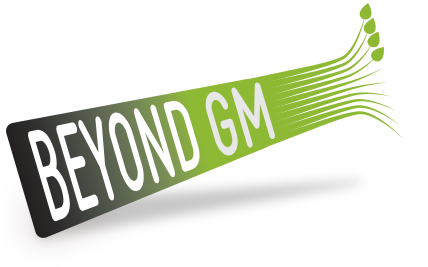 Beyond GM will be joining our colleagues at GMO Free USA on tour with Neil Young + Promise of the Real as they criss-cross the USA to promote their new studio album, The Monsanto Years. The album has a strong anti-corporate theme running through it and features songs exploring global hunger, pesticides, GMOs, seeds and our Earth. Neil will be taking an activist ‘village ’with him, made up of a number of different NGOs whose focus ranges from environmental and human issues, from climate change and social justice, to renewable energy and ocean conservation. The NGOs will be housed in several tents which concertgoers can explore, and where they can talk to knowledgeable people about the issues that they care about. During the tour GMO Free USA will be educating concertgoers about the unhealthy control of our agricultural system by amoral corporations, what people can do to help achieve a more equitable food system, and raising awareness about the need for mandatory GMO labelling, food transparency and food justice for all. GMO Free USA, along with Label GMOs, helped us gather support from US NGOs and celebrities for our Letter from America. Environmentalist Charris Ford, who helped organise Neil’s tour, was also very generous in his support of the initiative. 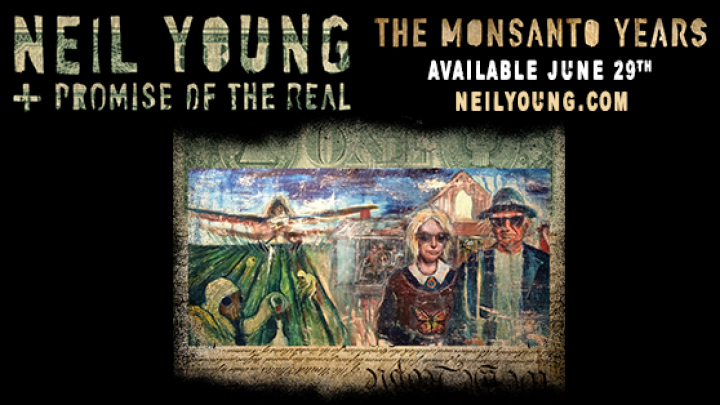 The Monsanto Years, was released 29th July on Reprise Records.